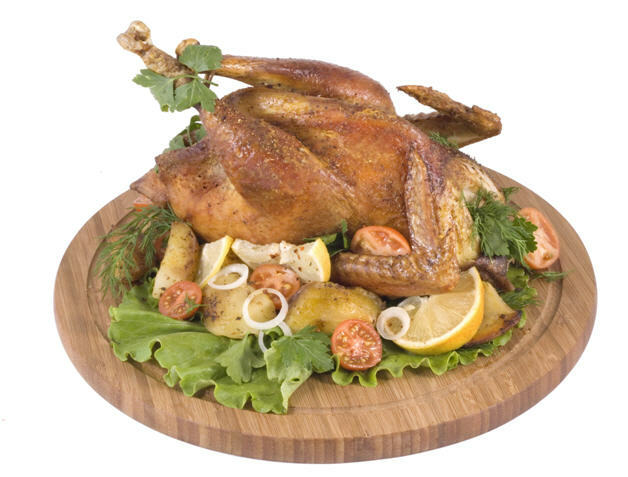 Holiday meals – done easy! Are you one of those people who organize their holiday meals in advance? I’m not, but my partner is – as a chef (yes, lucky I know) he is a stickler about being able to prepare at least the basics anywhere we stay – which is why so many of the WorldMark Club resorts just work. We LOVE to eat out – we’ll wine, dine, trial, and meander through alley ways filled with delicious scents but, eating out for every meal for a holiday – even if it’s only a long weekend – is expensive and sometimes toast and Vegemite is all I want! a chicken pesto pasta with a store bough pesto (or one of those fantastic pesto dips in vogue at the moment), delish! Make your own version of Vietnamese rolls (rice paper rolls) – they are super easy and a fantastic way of making leftovers more fun. finely slice some lettuce or cabbage, carrot, capsicum, cucumber – whatever salad ingredients you have! 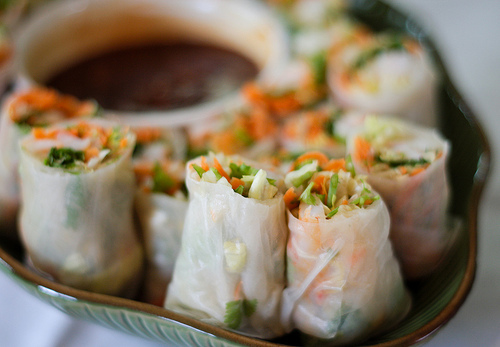 wrap it all up in a rice paper roll and dip in sweet chili sauce! Eggs – a must, you can have plain and simple for breakfast, jazz them up a little and make French toast another morning and then make a sumptuous carbonara for dinner one evening. 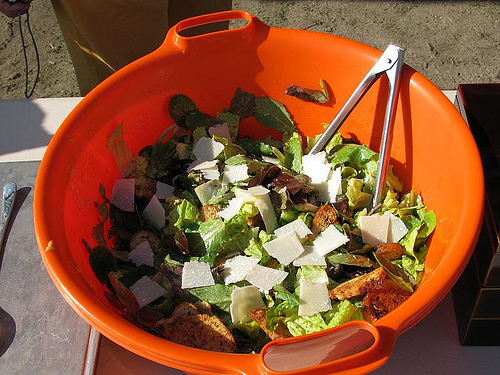 There are very few holidays that have gone by for me without a Caesar salad being had – definitely a favourite of mine, and so easy to do on holidays! pop a few eggs into a pot of boiling water and you’re pretty much done! Then its a case of assembling! Pop all your lettuce into a large bowl, douse with dressing (a store bought Caesar dressing is fine – Paul Newman’s is a good one), slice up your bacon and add to the mix, along with the eggs (peeled and halved) and cooked chicken breasts (just cut into a few pieces). Before serving add your crusty bread and, if you’ve visited a local deli and had some parmesan shaved, sprinkle on top. Voila! And my big hints, if you’re a bit of a foodie and travelling interstate (not so much overseas) – pack a small container of pure pantry flavour – bay leaves, dried herbs, bouquet garni – then whatever you cook, even the staple spaghetti bolognese, will taste so much better! (Plus don’t forget the vegemite). There is no need to spend all of the holiday dollars on eating out but you certainly do not want to spend all of your holiday time doing what you could do at home: cooking and cleaning up after a meal. Like you as soon as we have checked in and checked out the size of the fridge and the kitchen facilities it is off to Woollies and first thing in the trolley is the bbq chook. Next is the big box of a dozen croissants. 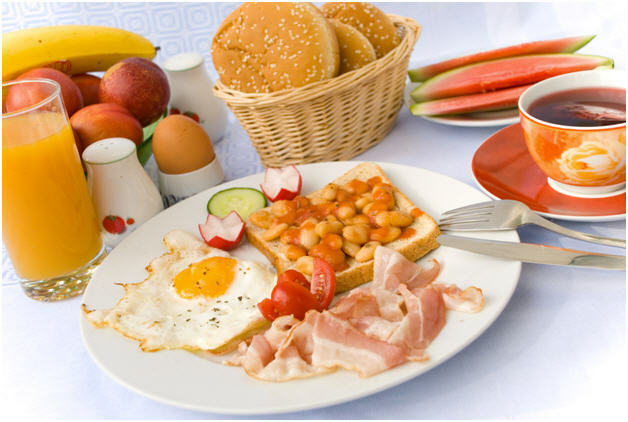 Not only great for lunches instead of the sandwich but also try the bacon egg cheese and tomato croissant for brekkie – open grill if you have the facility or just nuke in the microwave until the cheese melts – and then berries and cream (or even ricotta or cream cheese) croissant as a dessert. Berries and yoghurt are essentials in the trolley for us as can be great on cereal or just together as an easy dessert – and of course you will want strawberries in the bubbly. If we are driving from home I recycle the small poppa type juice bottles for all sorts to take on holidays – after ensuring of course they are well rinsed as while apple scented shampoo may not be a bad thing, pineapple flavoured cooking oil is perhaps less inviting. These little bottles work great to transfer smaller amounts of shampoo, conditioner, body wash, (what can I say? I prefer my own to the resort supplied) tomato sauce, bbq sauce, cooking oil, salad dressing, honey etc from the larger quantitities at home. This again saves a little money so there is more money to spend on tourist activities although less suited to the fly drive venture as can work out costly if you have to pay for excess luggage. Another quick and easy meal from the chook is to add chopped up left overs to a pack of riceariso with a packet of steam fresh veg stirred through as well. Love the steam fresh veggies – even though these can work out a little more expensive they are great for holiday time as you do not waste your precious break time preparing veggies, don’t fill the often limited fridge space with bulkie veg of which you really only need a couple of serves*, you can work out precisely how many sachets/packets you will use without waste so all in all can indeed work out so much more cost efficient. Add them as I suggested to the above or to a stirfry or just as a side dish for another meal. *I hate having to throw out what we did not use before we head home but I also hate wasting my holiday time by having to visit the supermarket every day. Have your basic meal plan & shopping list mapped out. Once you know the kitchen and fridge facilities modify as needed and then do the shopping. If you end up with an extra amount of leftovers because you stopped at a pub for dinner on the way back to the resort, don’t be embarrassed to offer the unused food portions for that planned meal to others in the resort. While not an essential “food” item, an essential I always pack is an assortment of ziplock bags. I have yet to stay in a resort which has an appropriate variety of food storage containers. Half an avocado keeps for days sealed (with as much air excluded as possible) into a snack bag. You can toss a salad in a large ziplock bag. We have even filled them with water and frozen them to create a cooler pack for keeping the picnic lunch cool for the day. I throw about half a dozen of each size in to one of the largest bags – not bulky or weighty even if you are flying to your destination. If freezer space permits I will also freeze some of the croissants (for us two per pack) in these bags which keeps them fresher until needed. Thank you for the detailed tips and tricks, Lyn. Love your ideas, and I agree – holiday meals are fun, easy & leave more money for attractions & activities! I may start using that poppa bottle idea for sauces.